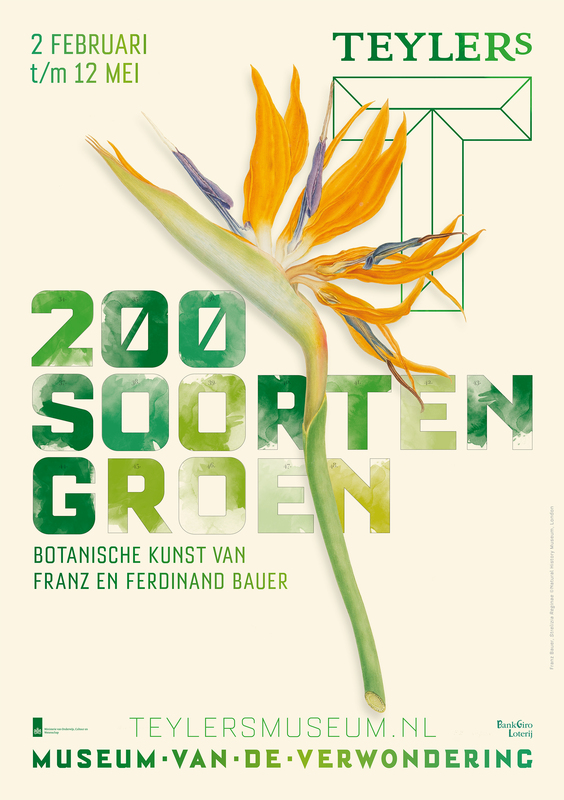 The watercolours of Franz and Ferdinand Bauer are among the best examples of botanical art ever made. They are not only astonishingly beautiful, but they are also scientifically accurate down to the smallest detail and attracted admiration from such luminaries as Goethe and Von Humboldt. Their work was harnessed as part of the competitive struggle among the leading European powers to secure valuable raw materials and scholarly prestige. Ferdinand Bauer (1760–1826) joined a botanical expedition to the Ottoman Empire and sailed on the first voyage around Australia. He used a remarkable numbering system to document the richness of the natural world. He registered 1,000 distinct colours, including 200 shades of green. Franz Bauer (1758–1840) worked in England as the first ‘Botanick Painter to His Majesty’. He produced delicate watercolours of the plants that were brought to Kew Gardens from all corners of the earth. He used his microscope to probe the cell nucleus.